After recent update to MX player, many users are facing a new problem, there is no sound in certain videos. Latest update of MX player removed support for two audio codecs, AC3 and MLP, this is a result of licensing issues, meaning MX Player will no longer ship with built-in support to play these audio formats. 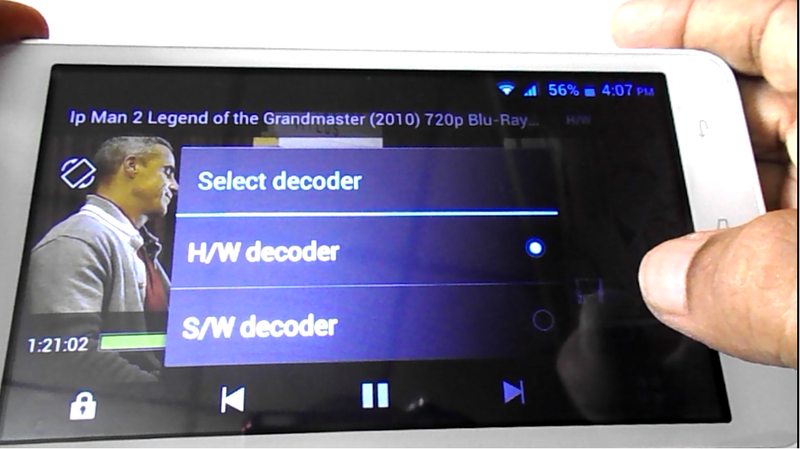 So here I will show you how to get back audio sound in MX player. 1. If you have latest MX player in phone than remove it. 3. 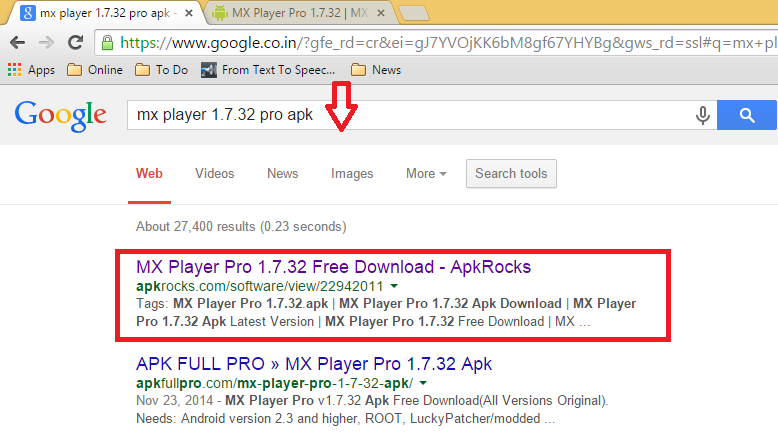 Click on first link “apkrocks.com” and download MX player 1.7.32 pro apk in your desktop after download copy and paste this file to your phone. 4. 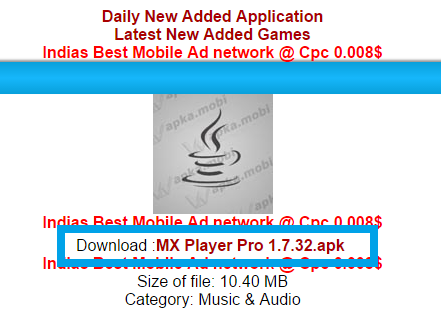 Install MX player 1.7.32 pro apk in your phone.